Brock Palen is a High Performance Computing Administrator for the Center for Advanced Computing (CAC) in the College of Engineering at the University of Michigan, Ann Arbor. 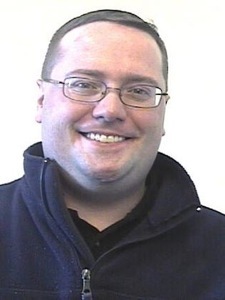 Brock has been at the CAC since Summer 2004 where his work focuses on user training, application support, and outreach. He is a 2006 graduate of the University of Michigan College of Engineering, with a B.S.E. in Nuclear Engineering and Radiological Sciences. While in school Brock founded MLDS-Networks, a business offering web hosting, consulting, and content management host/provider services. He was also a member of the 2003 Michigan Solar Car Team. Jeff Squyres is a software engineer for Cisco Systems, Inc. He has been Cisco's representative to the Open MPI project and the MPI Forum since March of 2007. His main focuses are HPC and MPI; he is a core developer in the Open MPI project (www.open-mpi.org). Jeff works in the server-side software group at Cisco, and therefore also dabbles in other server-side and network-based datacenter technologies. Jeff received both a BS in Computer Engineering and a BA in English Literature from the University of Notre Dame in 1994; he received a MS in Computer Science and Engineering from Notre Dame two years later in 1996. 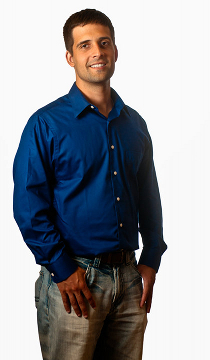 After some active duty tours in the military, Jeff received his Ph.D. in Computer Science and Engineering from Notre Dame in 2004.